Agrotourism is one of the most special types of tourism, broadly defined as the kind which aims at bringing tourists closer to nature. In some countries, tourists stay in farms while in others, they join groups and actively participate in various agricultural activities. Agrotourism’s popularity has been steadily increasing in the later years, resulting nowadays in many fervent fans. 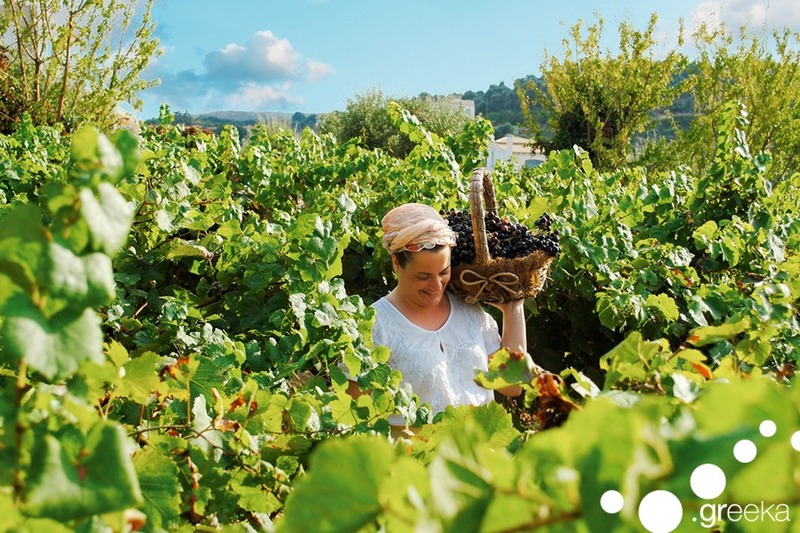 Greece is an ideal place to explore agrotourism; the economy of Greek provinces has been largely based on agriculture and thus, they still retain a strong traditional character. Many techniques from the past are still being used to this day by Greek farmers, who wish, in such way, to secure the best quality for their products. Greece has been generously blessed with fertile soil and a brilliant, bright sun. One of the main characteristics of agrotourism is interpersonal relationship and the farmers in Greece are notoriously warm and very hospitable individuals, willing to show you their way of life and glad to share with you their tested techniques. Regarding agrotourism destinations, the island of Crete is rather famous and every year many choose agrotourism cottages. There are many activities one can engage into while in Crete, such as the participation in the harvest of olives, the collection of mushrooms and various wild greens – even snails! You can also learn how to collect milk and how to distillate raki (the renowned traditional alcoholic drink). Corfu is another ideal option when it comes to agrotourism. In Corfu, you can find organic farms that do not use pesticides at all, while Corfu’s soil is fertile and there are plenty of activities to choose from. You can learn the traditional wine-making process, that is to say crashing the grapes with your own feet – a real feast and tons of fun, although messy! Another exciting activity is to learn how to feed and take care of domestic animals such as sheep, cows and rabbits. In addition, you can have cooking lessons inspired by Corfu’s traditional cuisine – mouthwatering, to say the least. The region of Thessaly is another great choice for agrotourism, due to the fact that it has large rural areas and hence, it offers a variety of options. Thessaly’s economy is widely based upon agriculture and livestock farming. The local products are absolutely delicious and the relaxed, peaceful life pace still retains many traditional traits. While in there, you can try to feed and milk cows and sheep, plough the soil and gather honey from the hives. Additionally, at lake Plastira, you can ride horses and taste local products such as trachanas and smoked trout.